Winner of a Pura Belpre Award, this middle grade Cuban American coming-of-age novel is inspired by the author's own experience. When Julian's parents make the heartbreaking decision to send him and his two brothers away from Cuba to Miami via the Pedro Pan operation, the boys are thrust into a new world where bullies run rampant and it's not always clear how best to protect themselves. Enrique Flores-Galbis, at age nine, was one of fourteen thousand children who left Cuba in 1961, without their parents, in a mass exodus called "Operation Pedro Pan." He and his two older brothers spent months in a refugee camp in southern Florida. 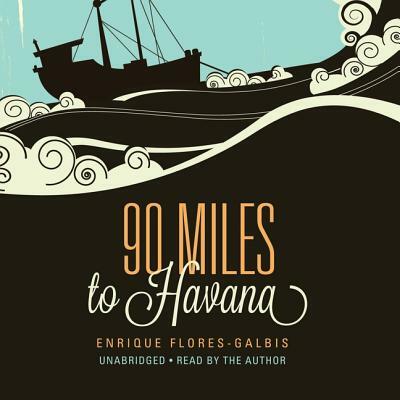 "90 Miles to Havana" was inspired by that experience. Currently he lives in Forest Hills, New York, with his family.